Abstract: : The goal of community detection is to identify densely-connected units within large networks. An implicit assumption is that all the constituent nodes belong equally to their associated community. However, some nodes are more important in the community than others. To date, efforts have been primarily made to identify communities as a whole, rather than understanding to what extent an individual node belongs to its community. Therefore, most metrics for evaluating communities (e.g., modularity) are global. These metrics produce a score for each community, not for each individual node. In this talk, I argue that the membership of nodes in a community is not uniform, and quantify a new vertex-based local metric called permanence. The central idea of permanence is based on the observation that the strength of membership of a vertex to a community depends upon two factors: (i) the extent of connections of the vertex within its community versus outside its community, and (ii) how tightly the vertex is connected internally. I discuss how permanence can help understand and utilize the structure of communities, and how it can be leveraged to design different real-world applications. Bio: Tanmoy Chakraborty is currently a postdoctoral researcher at University of Maryland, College Park, USA. Prior to this, he completed his Ph.D as a Google India Ph.D fellow in the Dept. 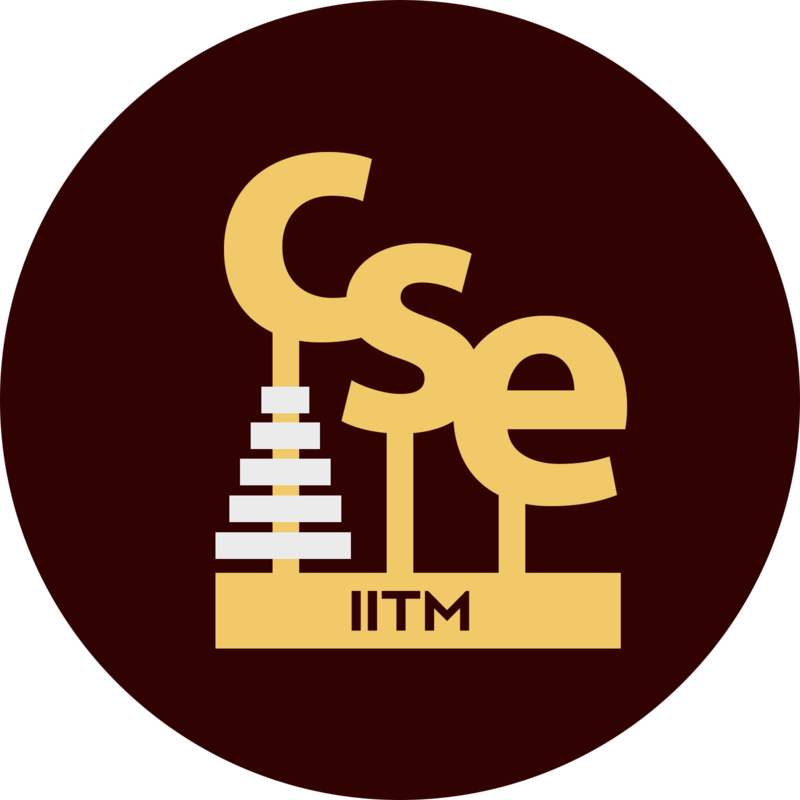 of CSE, IIT Kharagpur, India in Sep, 2015. His PhD thesis has been recognized as the best Ph.D thesis by Xerox Research India and IBM Research India. He has also received INAE doctoral level innovation student project award, best paper runner up in ASONAM 16, best poster award in Microsoft TechVista 15. His primary research interests include Network Science, Data Mining and Natural Language Processing. He has served as a PC member in various top conferences including AAAI, PAKDD, IJCAI; and reviewer of top journals including ACM TKDD, IEEE TKDE, ACM TIST, CACM. He is also co-organizer of two workshops -- TextGraphs (NAACL 16) and SMERP (ECIR 17).